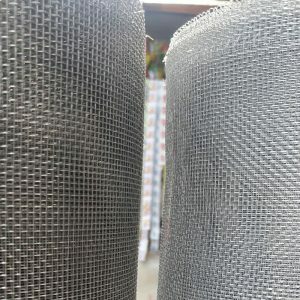 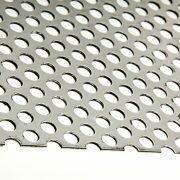 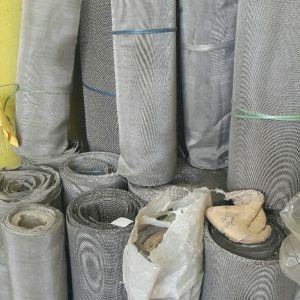 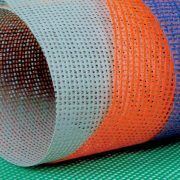 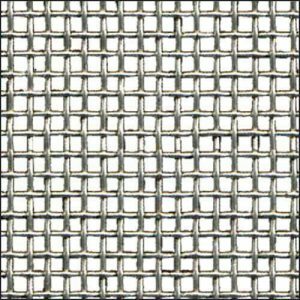 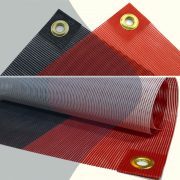 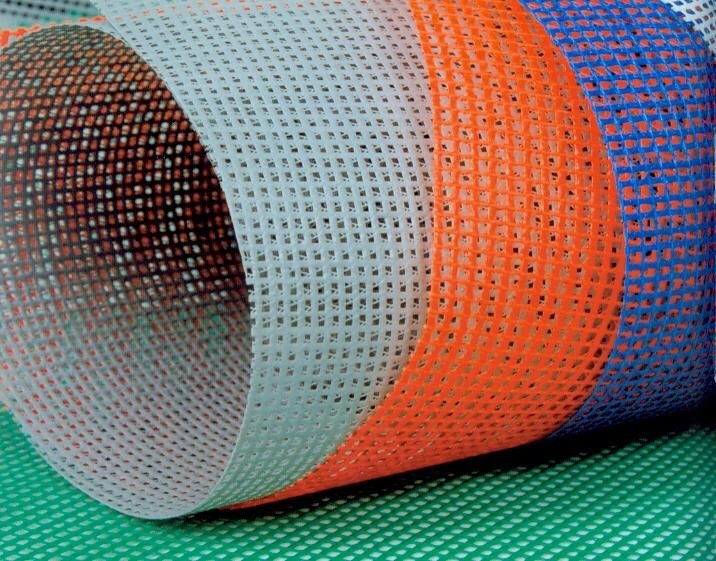 Available with us, is a broad range of PVC Mesh that is widely used for different purposes such as roofing, fencing, etc. 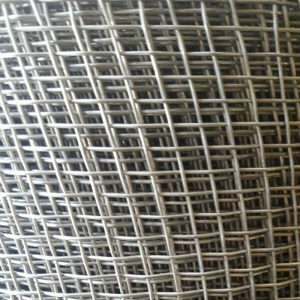 This mesh is manufactured under the supervision of our experienced professionals, keeping in mind the specific needs of our clients. 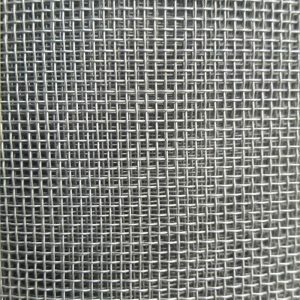 Our PVC Mesh is widely acknowledged for its features like durability, dimensional accuracy, a fine finish and high strength. 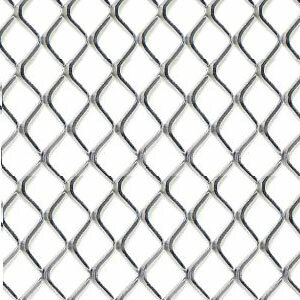 Category: Wiremesh. 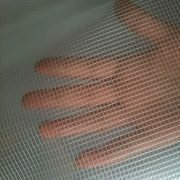 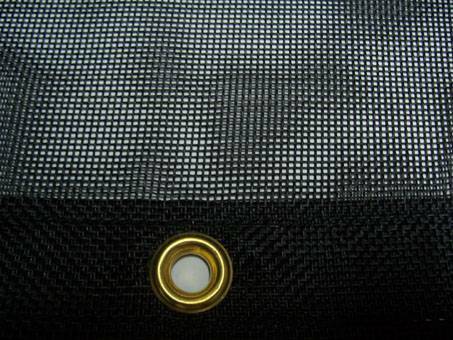 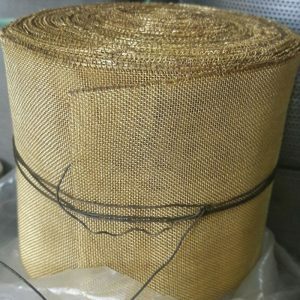 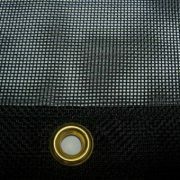 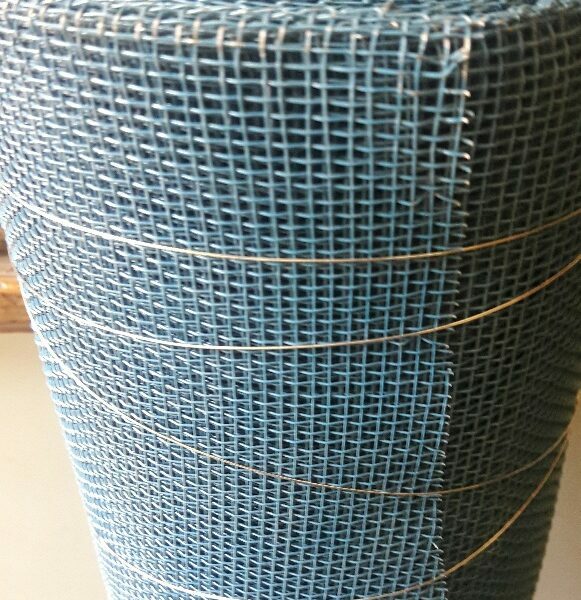 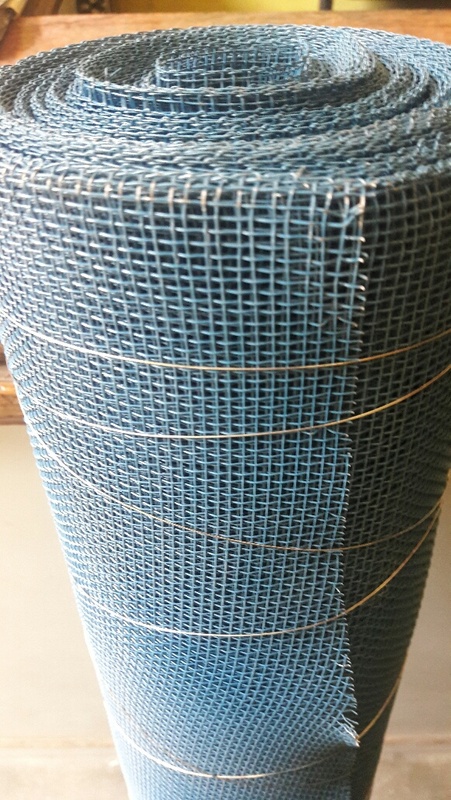 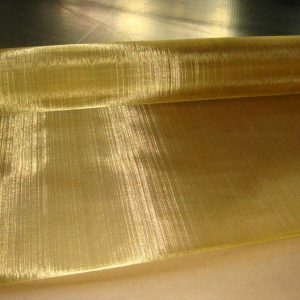 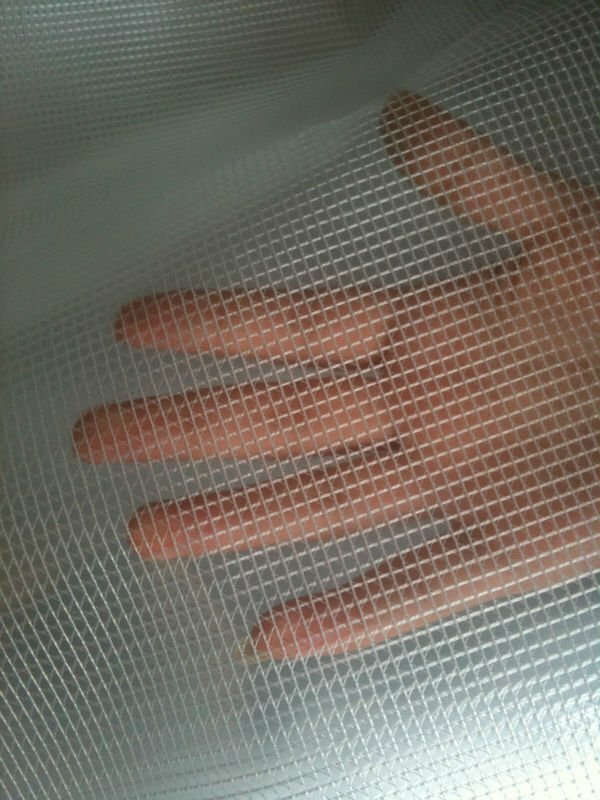 Tag: PVC Coated Wiremesh.